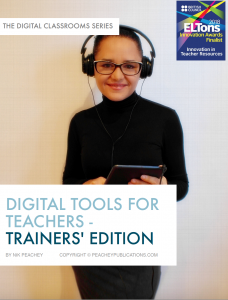 At present we have 7 ebooks available in the Digital Classrooms Series. 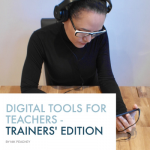 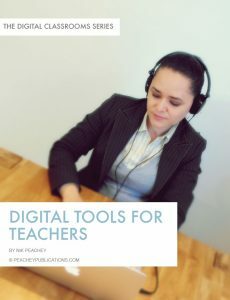 Digital Tools for Teachers – Trainers’ Edition – In this book the first four chapters are provided as a guide for teachers who want to use the book for teacher training and development. 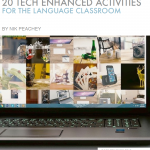 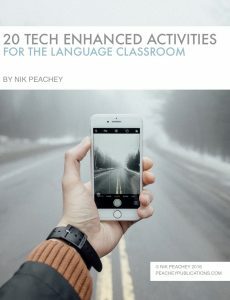 20 Tech Enhanced Activities for the Language Classroom – This ebook was designed to be the first in a series of collections of the simple activities and ideas I have used over many years when delivering teaching and teacher training sessions that incorporate the use of digital technologies. 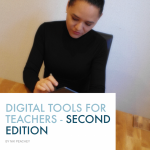 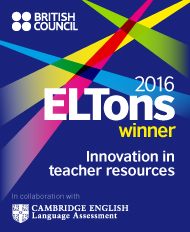 Digital Tools for Teachers – This book has been written and designed primarily with English language teachers in mind though the majority of the resources and tools contained in the book will have much wider use than just language teaching. 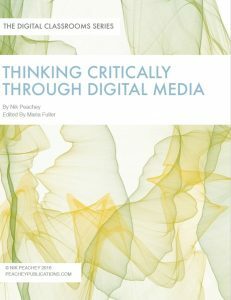 Thinking Critically through Digital Media – In a world where anyone with an internet connection can access, create and share information, opinions and beliefs, it has become increasingly important that students are not only able to assess the credibility of sources but also to look more deeply at the underlying motivations, beliefs and bias of the creator. 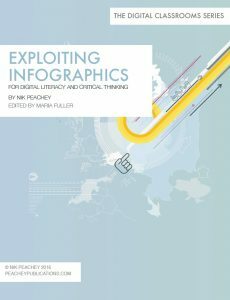 Exploiting Infographics – This ebook was designed with English language teachers in mind but should have some value for any teacher who is interested in developing their students’ digital literacy and critical thinking skills. 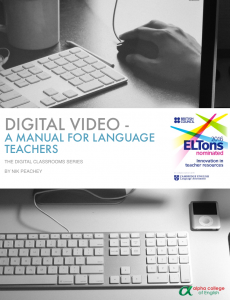 igital Video is a 400 page award winning multimedia manual for language teachers to help them build activities, courses and engaging materials for their students. 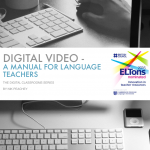 From exploiting mobile apps on handheld devices to building video into blended and task based learning, Digital Video covers it all. 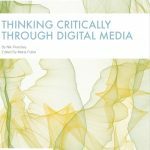 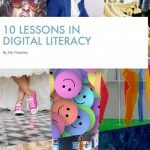 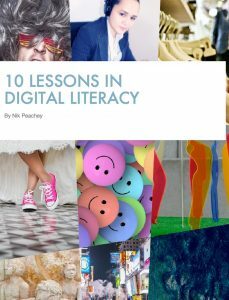 10 Lessons in Digital Literacy – This e-booklet contains a collection of ten lesson plans to help you develop students’ digital literacies and critical thinking skills. 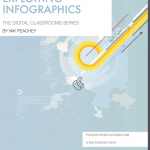 Based around authentic infographics the lessons start by using discussion to help students access what they already know about the topics and then move on to comprehension and a range of tasks that help students to explore the validity and authenticity of the information they find. 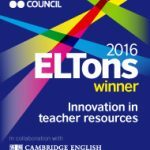 They finish with structured research and presentation tasks that encourage students to work collaboratively and share what they have learned.